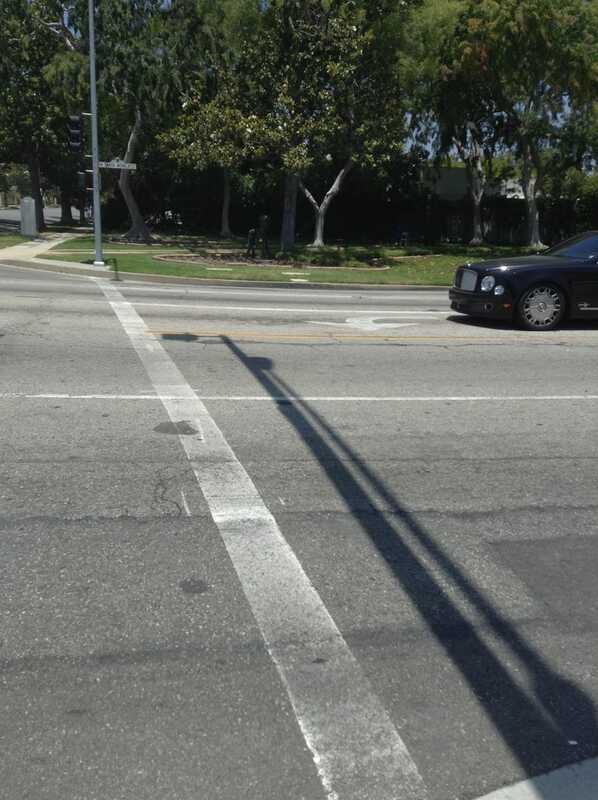 The brightness on my phone was low, the sun was bright and I couldn't see the pictures I was taking Of the mulsanne. The best I could do. The rest were of the sidewalk. However I had the chance to photograph another one, but didn't care at all, because there was a Huayra right next to it.